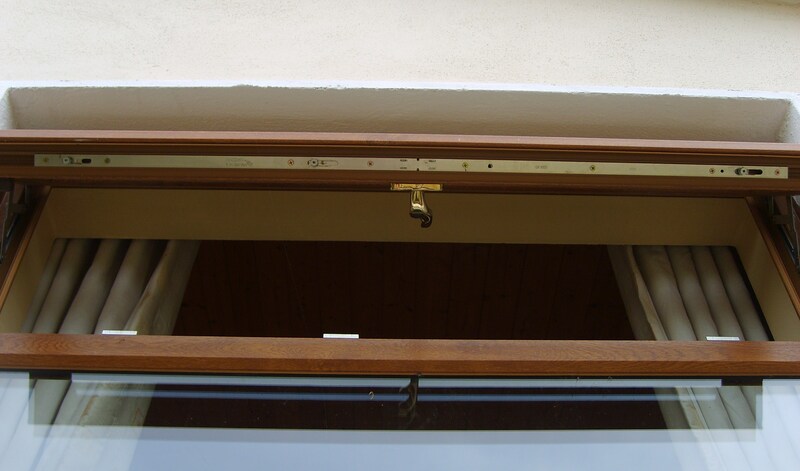 Ambassador Windows are all fitted with mushroom espagnolette locks as standard, coupled with stainless steel hinges, thus providing for the absolutely highest level of security. 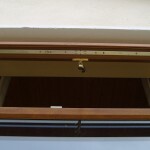 An espagnolette is a locking device, normally on a window or French window, with a handle at around hand height with bars that slide into sockets at the head and foot of the window. 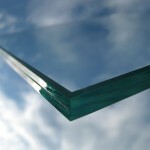 We can also provide security glass where necessary. 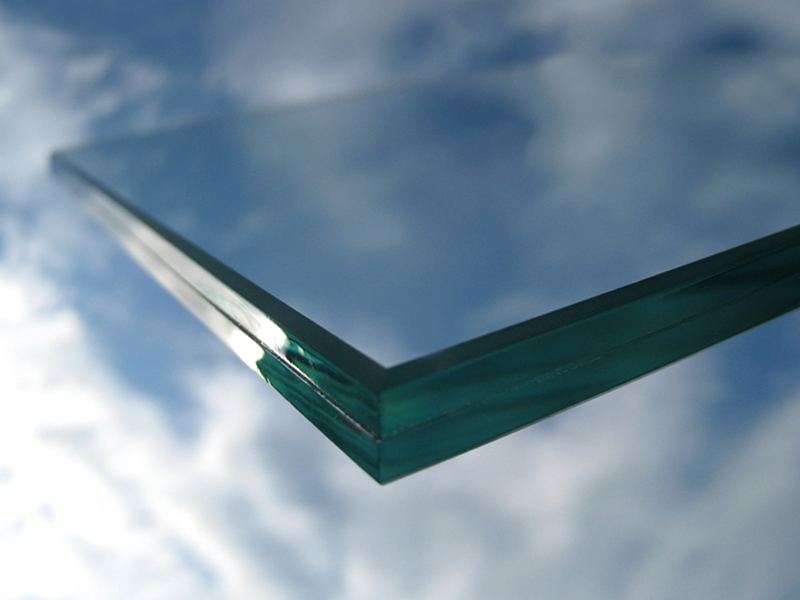 This is a laminated glass that is difficult for would-be intruders to break. All our windows and doors are internally glazed. This makes it impossible to remove the glass from the outside. Ambassador Window Repairs provides this service to all of Dublin City and County and Counties Wicklow, Kildare & Meath.